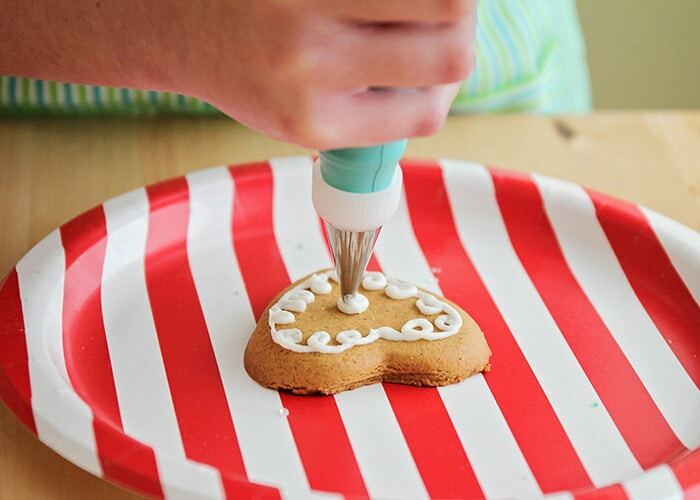 Throw a fun and special cookie decorating party for the kids with Pampered Chef baking tools! 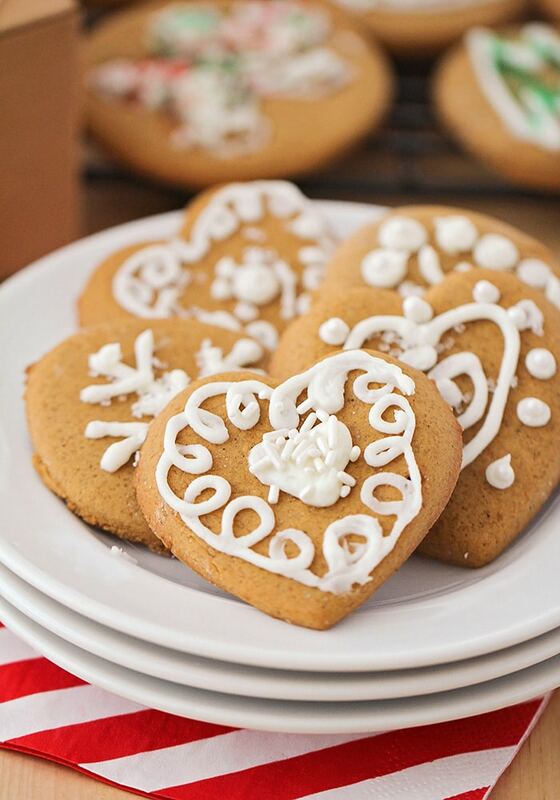 Our simple gingerbread cookie recipe is easy to make, and perfect for gifting! This is a sponsored conversation written by me on behalf of Pampered Chef. The opinions and text are all mine. I love this time of year, even if it does always seem to slip by way too fast. 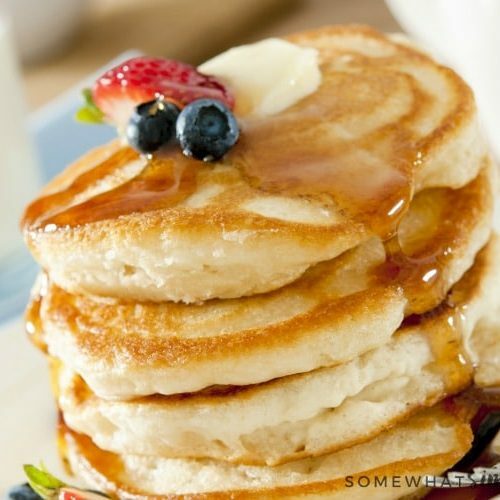 It’s full of happy family activities, visits with friends and loved ones and so much delicious food. To get everyone in the holiday spirit this year, I decided to plan a fun holiday baking party with the kids. We had a great afternoon baking together, then we spent the evening delivering treats to our friends and family. It was the perfect way to kick off our holiday season! 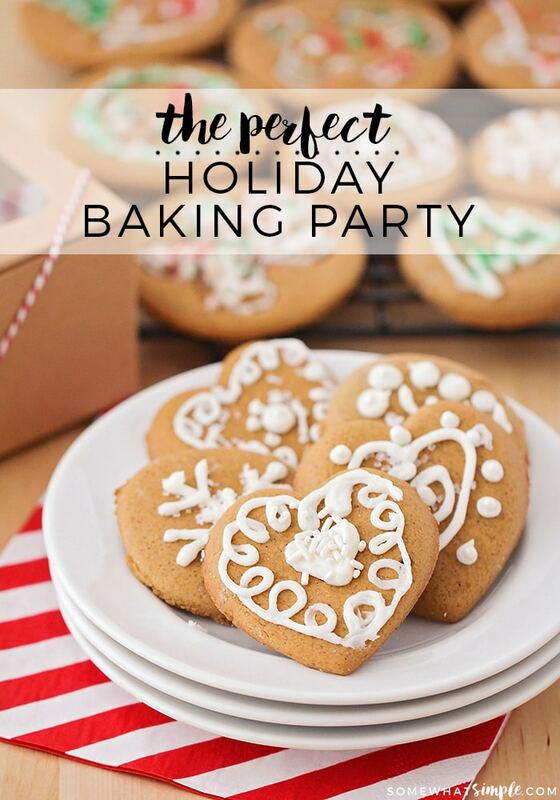 When it comes to baking supplies, Pampered Chef has everything you need for your holiday baking. 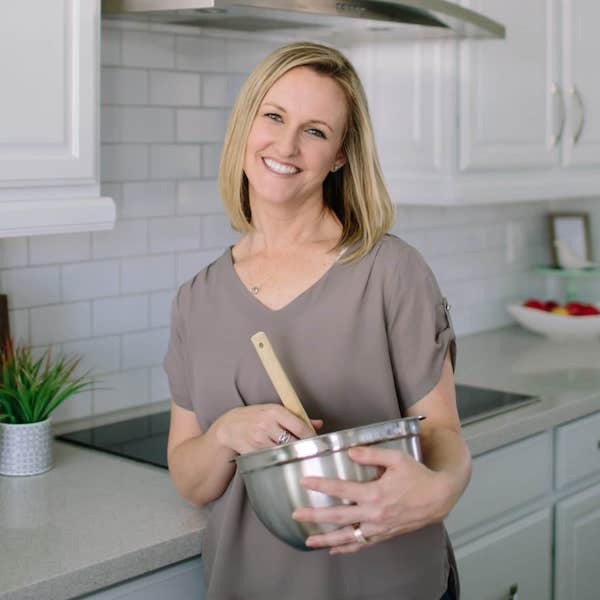 I gathered some of our favorites for the kids to use, and we were all ready to start cooking! 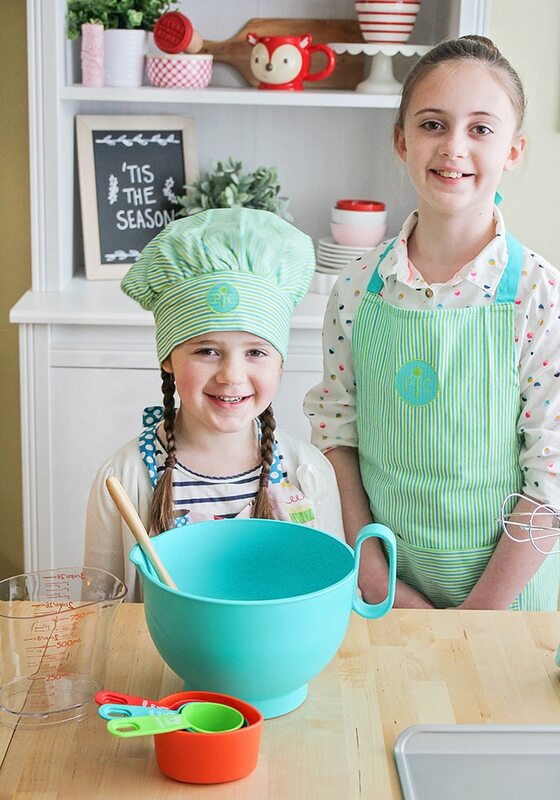 My kids felt like real pastry chefs in their apron and chef’s hat from Pampered Chef. 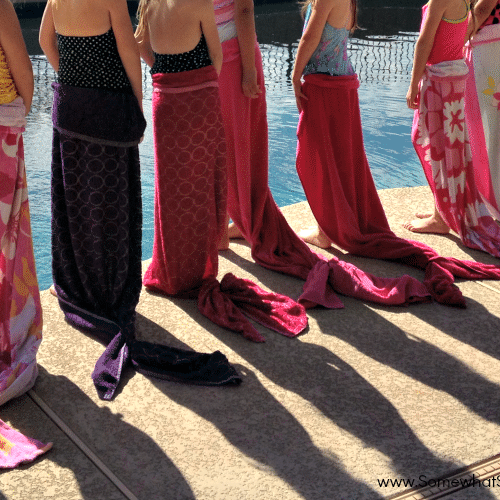 They are really good quality, and I’m sure we will use them for years to come! 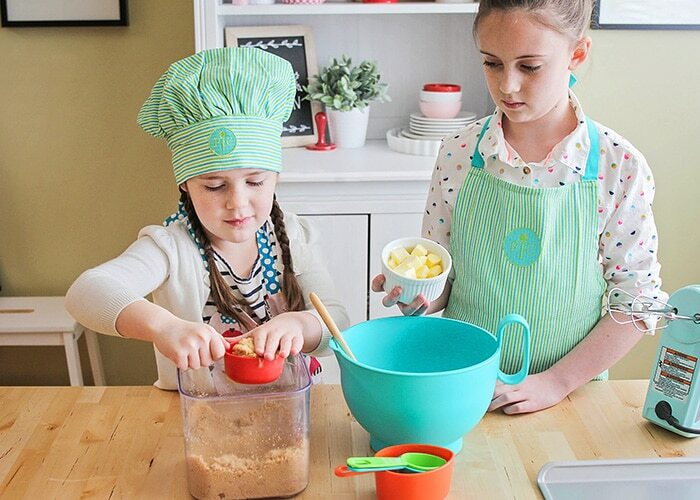 The kids’ cookie baking set is not only adorable, but it’s also the perfect size for little hands to use. My favorite part is that all of the measuring cups (including the liquid measure) snap together for easy storage. 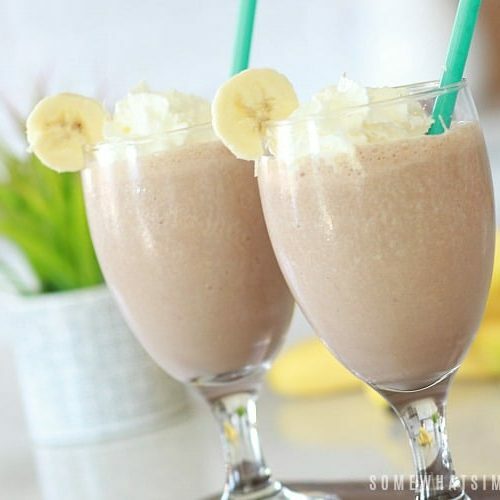 So cute and super practical, too! My kids mixed up the cookie dough all by themselves and did a great job. We used our old favorite recipe for gingerbread cookies, and I’m sharing it below so that you can make your own too! In a large bowl or the bowl of a stand mixer, cream together the butter, molasses, brown sugar, egg and vanilla. Add the flour, baking powder, ginger, cinnamon, nutmeg, cloves; mix until combined. 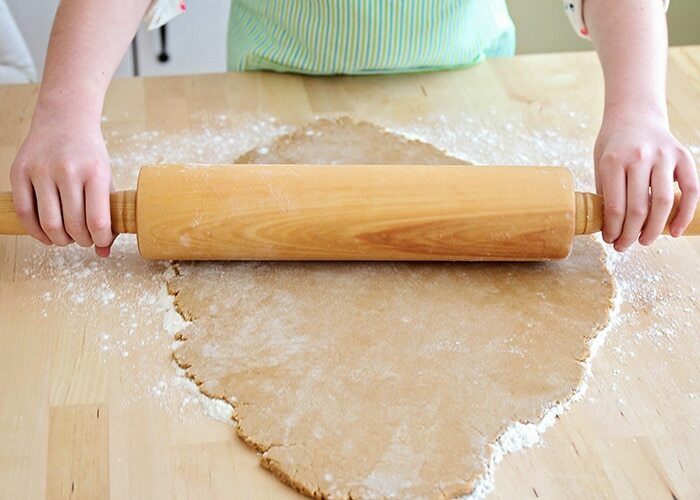 The dough should be firm and not sticky; add an additional 1/4 flour if needed. 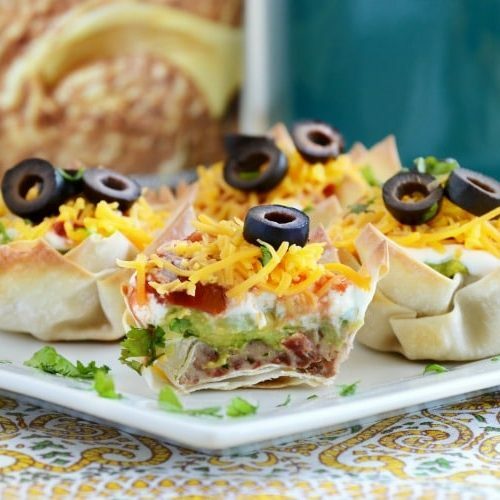 Shape the dough into two discs, wrap in plastic wrap and freeze thirty minutes. Preheat the oven to 350. Line two baking sheets with parchment or spray with cooking spray. On a lightly floured surface, roll each disc of the dough out to desired thickness (mine were about 1/4 inch thick). 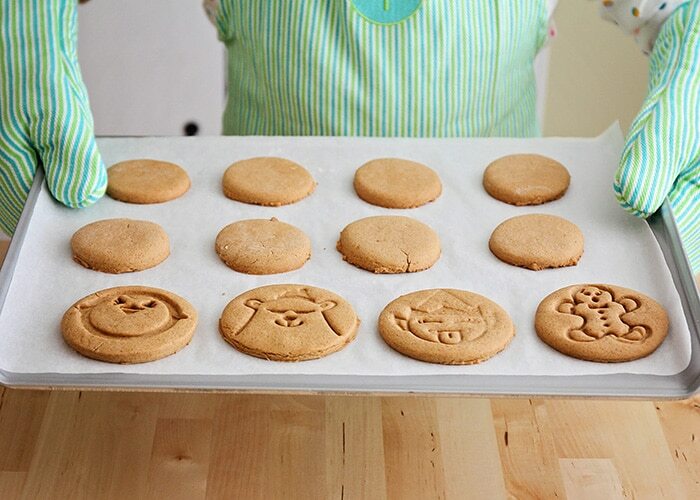 Cut with desired cookie cutters and carefully move to baking sheet. Bake 9-12 minutes, or until lightly browned on the bottom and cooked through. Allow to cool before decorating. To make the icing, whisk together the butter and powdered sugar. Add milk until the mixture reaches a good consistency for piping. Decorate as desired. 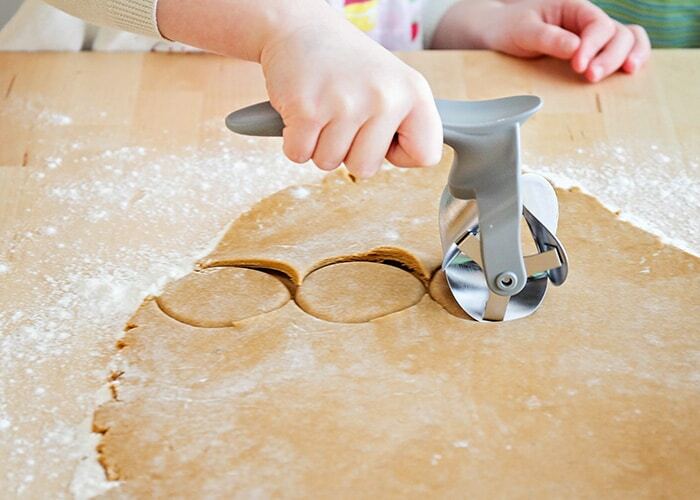 Cutting out the cookies was simple and quick with the rolling cookie cutter. 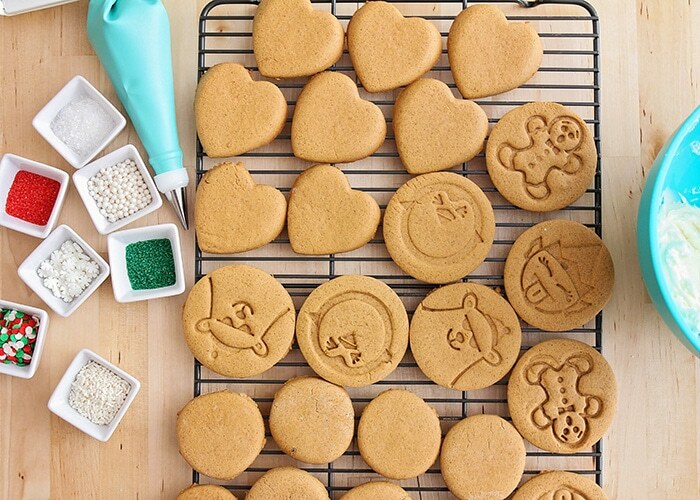 I love that you can switch out the cutters to make round, heart-shaped or fluted square-shaped cookies. The cutter is so easy to use and cuts out perfect shapes, with no wasted space. 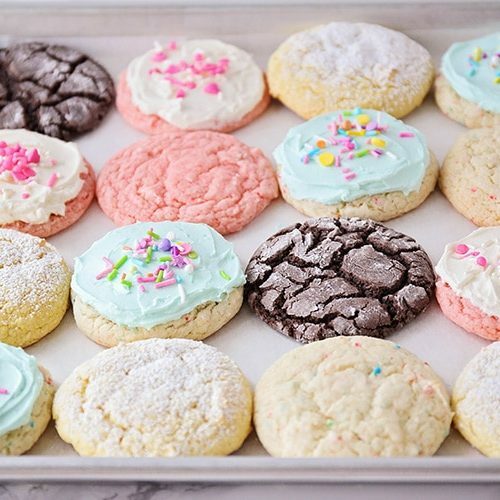 If you’re making cookies to give to friends, neighbors, coworkers or anyone else on your list, the Cookie Gift-Making Set is your new best friend. It includes the Rolling Cookie Cutter, Cookie Sheet and Mini Cake Box Set. 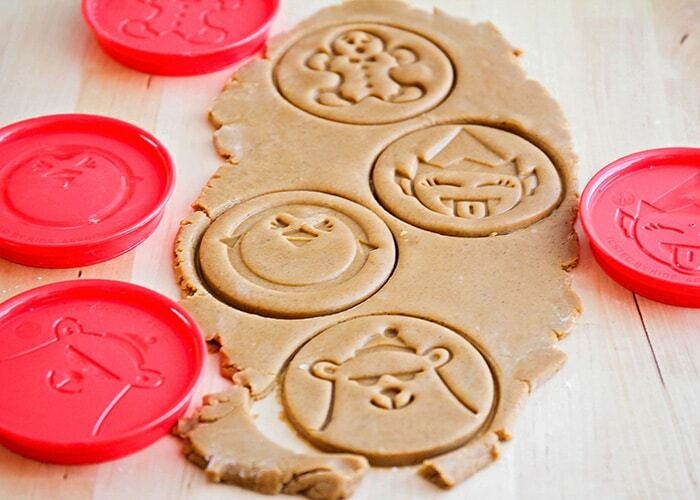 We also used the Christmas cookie cutters to make some imprinted cookies. They turned out so cute, and I love all the fun designs! Our cookies baked up golden brown in the oven, and smelled heavenly as they baked. I love that they are all perfectly shaped and so adorable! Once the cookies cooled all the way, it was time to decorate! I pulled out a variety of festive sprinkles, and we whipped up a quick icing for the cookies. 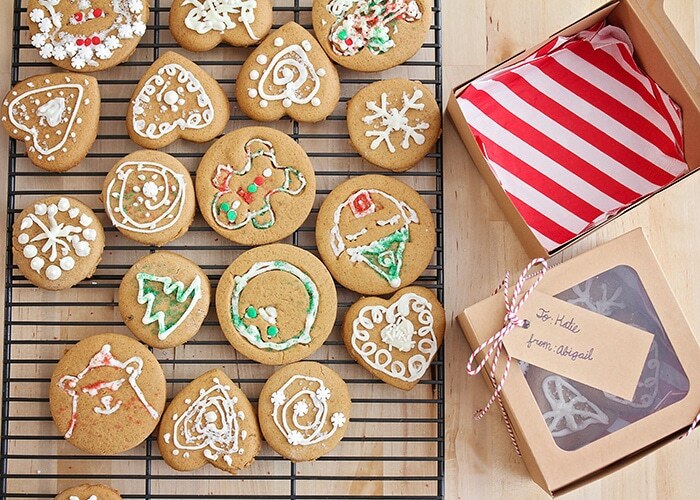 Our Pampered Chef decorating bag set made it easy for the kids to pipe designs on their cookies. We just used the small writing tip, but the set comes with a variety of tips, perfect for decorating cakes or cookies beautifully. My kids had fun and got really creative with their piping skills! 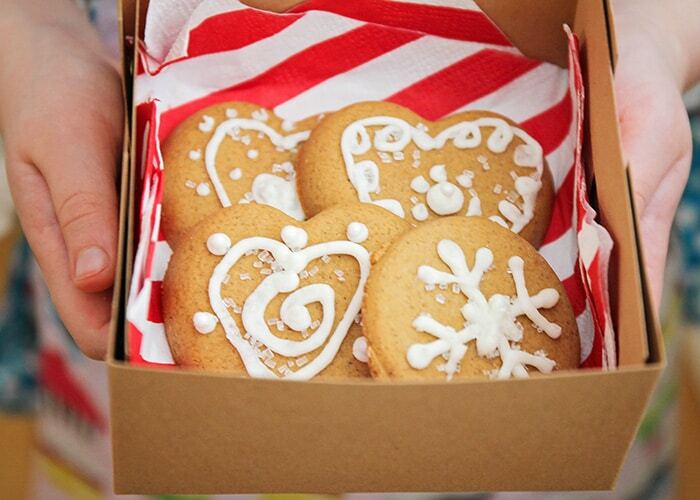 Once all of our cookies were decorated, we packaged them up to share with friends and family. The gift boxes in the cookie gift-making set were the perfect size for our cookies. I lined the bottom of each box with a cute napkin, then tied on the gift tags with some festive twine. 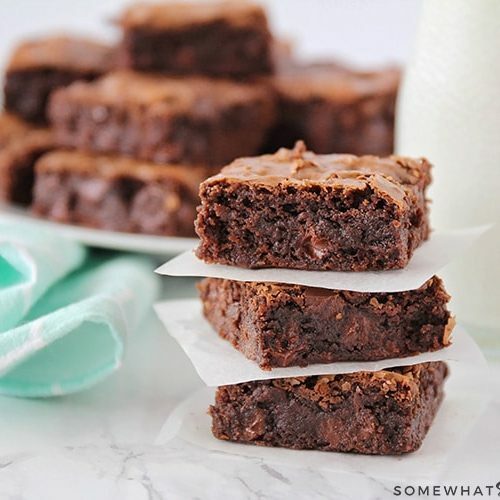 So cute, and perfect for sharing! We had so much fun baking cookies together, and my girls were excited to share our creations with our friends and family. Our holiday baking party was definitely a success! Any plans for some fun cookie decorating? Leave us a comment in the section below! 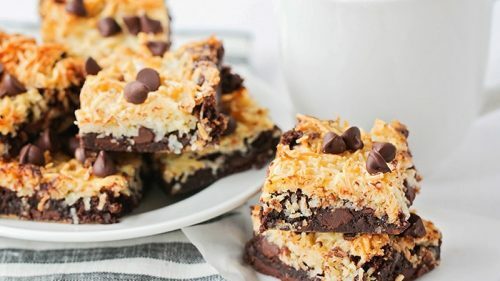 This is a sponsored post written by me on behalf of Pampered Chef. All opinions are my own.